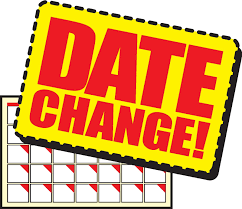 Due to inclement weather on April 18th, we have rescheduled 5th grades Houston Museum of Natural Science field trip to Thursday, April 25th. See attached flyer for more details. Please fill out the bottom of this note and return it to your child's teacher by Thursday, April 18, 2019. Your student should have a bright blue copy of this notice in his/her backpack for you to return. Remember: all volunteers MUST fill out a "Volunteer Application" every school year the first week of school or at least 2 weeks prior to coming up and helping us out. 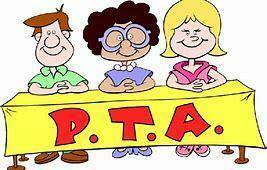 We are so excited about meeting all of our new PTA members and volunteers. Please see attached flyers for Kindergarten Registration dates and times. Please see attachments for upcoming events. NO SCHOOL Friday, April 19th and Monday, April 22nd due to the Easter Holiday. 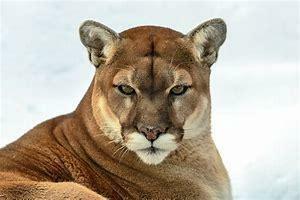 If your child reached his/her Accelerated Reading Goal they will receive a permission slip to go on the field trip on either May 2nd or May 3rd. 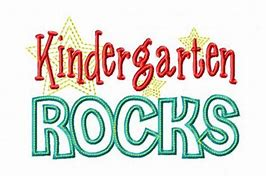 May 2nd will be students who have reached their goal in Kindergarten through 2nd grade and May 3rd will be for students who reached their goal in grades 3-5. 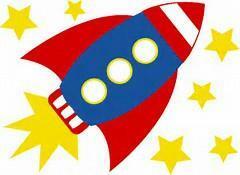 Students will be going to the La Porte High School Planetarium. Watch for permission slips to come home in late April. Please see attached flyer for more information. STAAR Testing May 13th-17th NO VISITORS PLEASE! Our 3rd, 4th and 5th grade students will be testing the week of May 13th - 15th. We are asking that there be NO VISITORS this week due to test security. Please remember if you are wanting to come and see the 5th grade students launch their rockets, you MUST have a cleared "Volunteer Application" online with LPISD. For information on how to apply, please see the Volunteers Needed post on this page. If you have any questions, please call our front office at 281-604-4400.